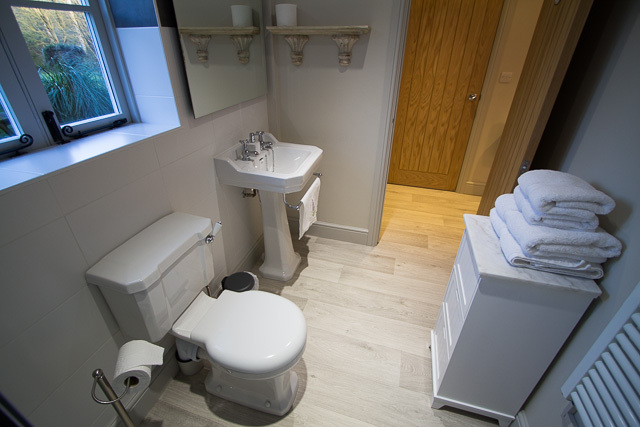 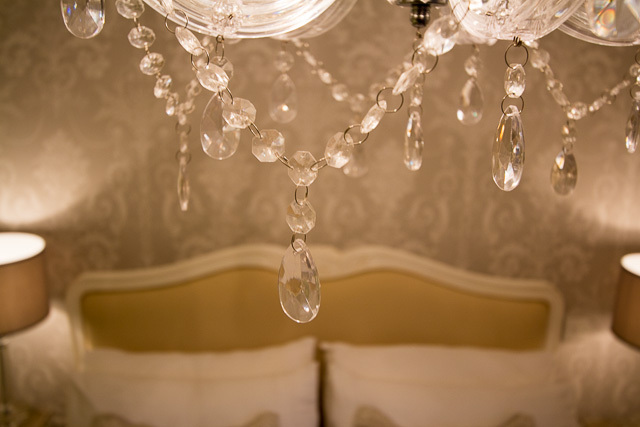 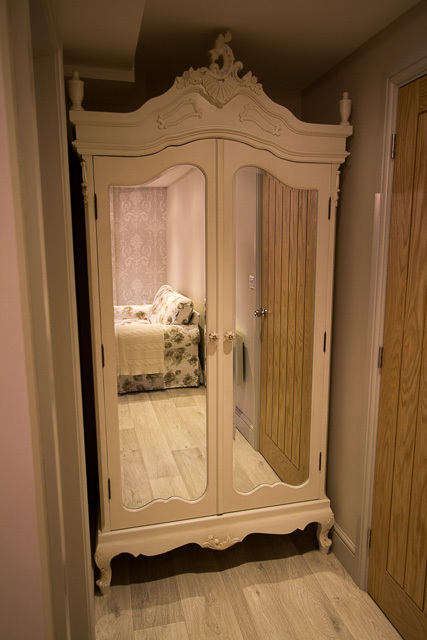 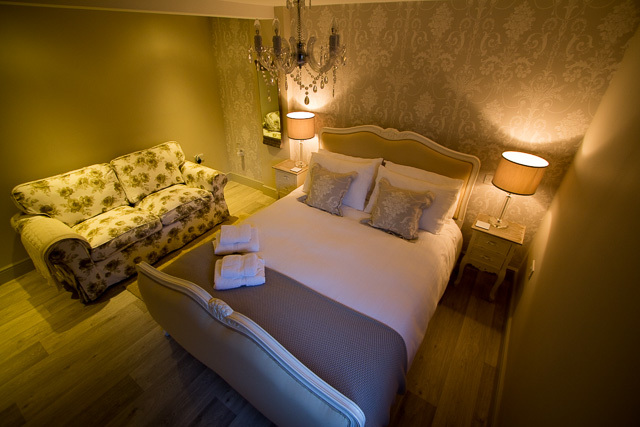 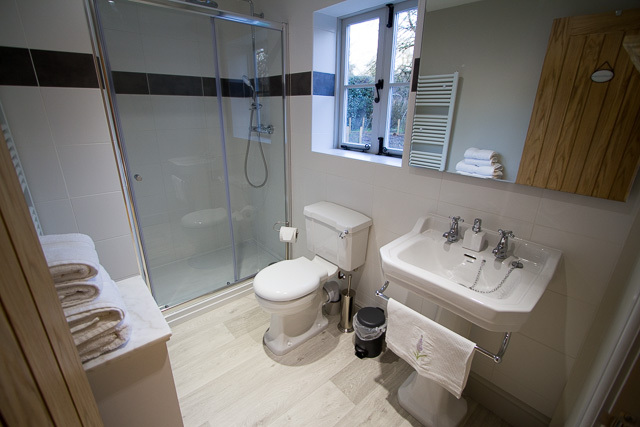 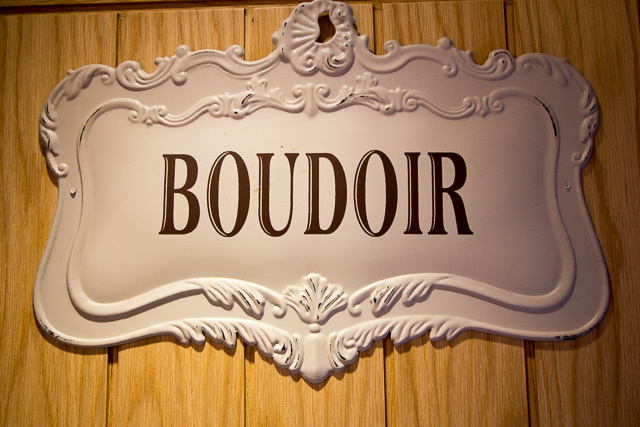 Aptly named for its French influence, the Boudoir Room is a King-size luxury double with an en-suite shower room. 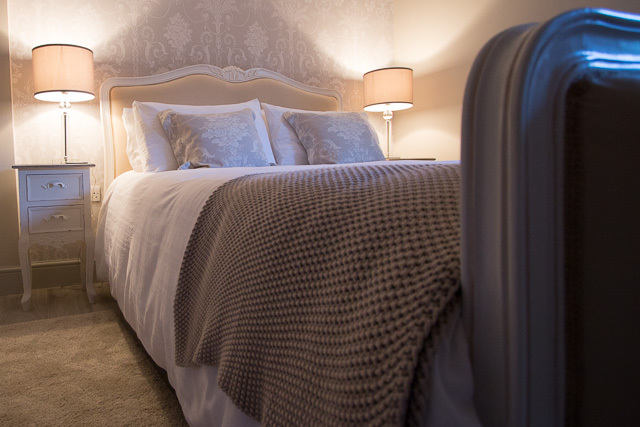 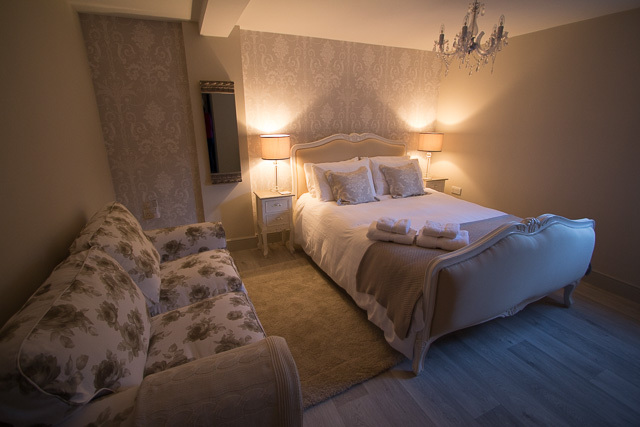 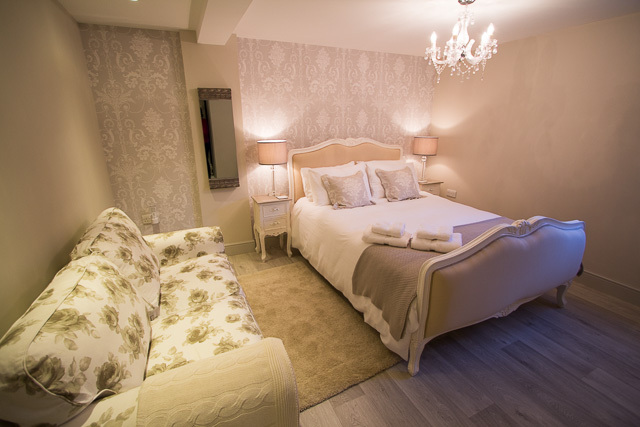 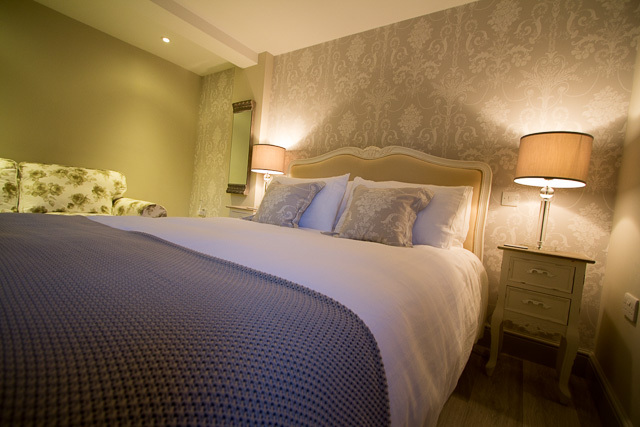 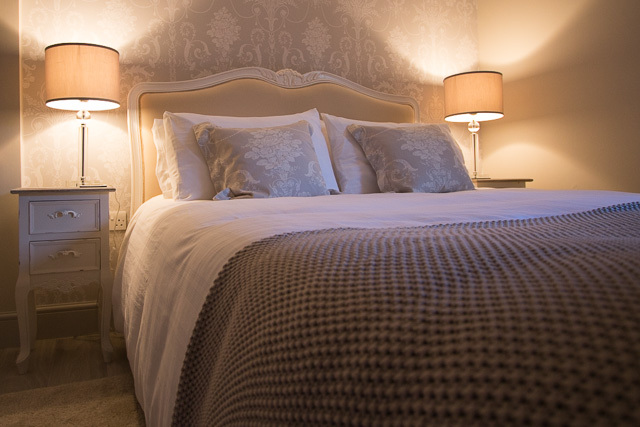 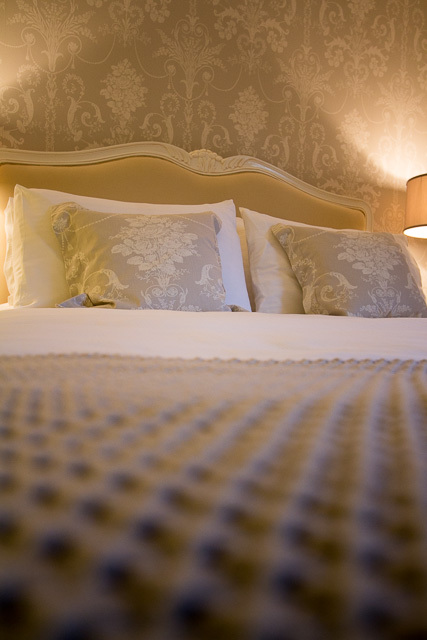 An extremely comfortable king-size (5ft) double bed made up with Pure Cotton bed linen, luxury duvets and divine pillows..
A settee to relax on and perhaps read a book. 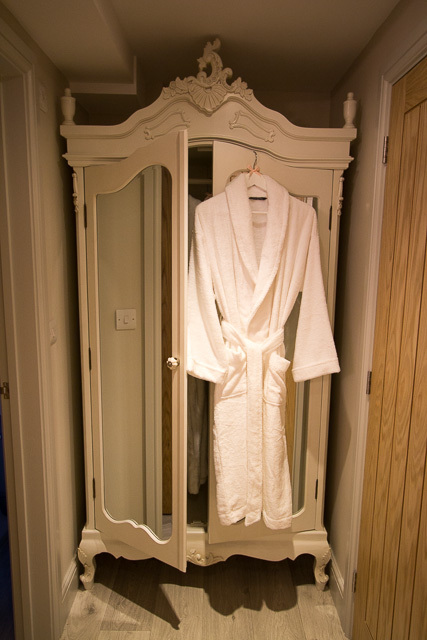 Flat-screen television with "Free Sat" channels. 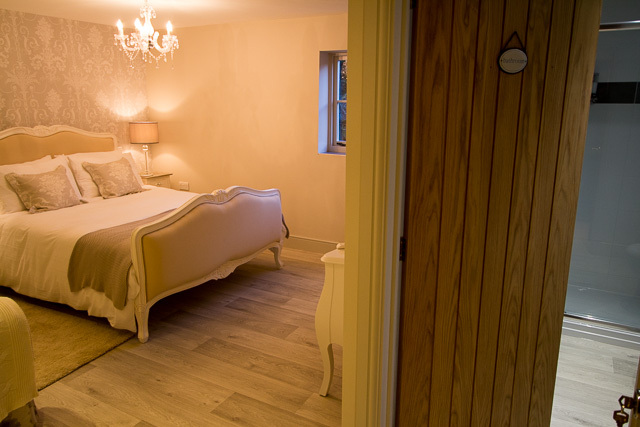 Both rooms share a private part of the garden with table and chairs. 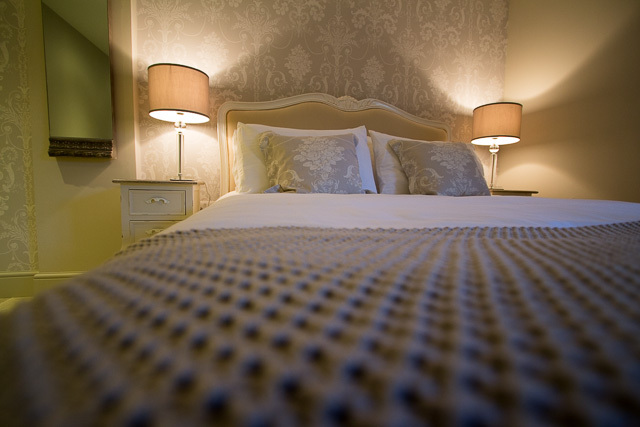 Please Note - Minimum 2 nights stay, Friday to Sunday during April to December.